Posted on February 5, 2014 | Comments Off on Eat, wash up, repeat; eat, wash up, repeat…polar bears do it too! Ah, that never-ending treadmill of meal preparation and cleanup. 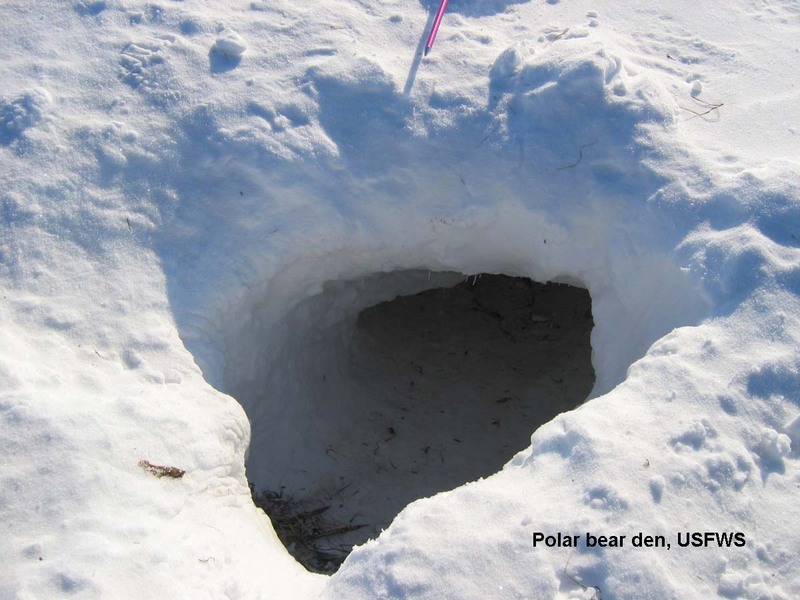 You might be surprised to find out that polar bears do it too. Figure 1. 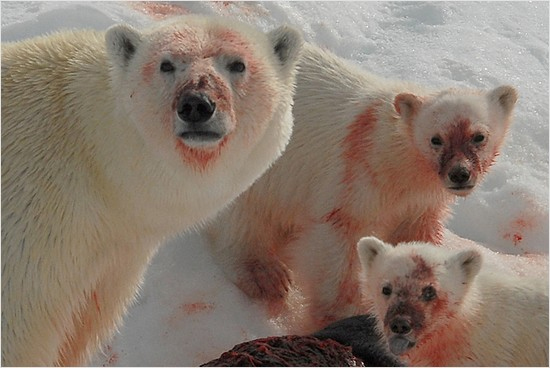 How do polar bears look so clean most of the time when they get this bloody on a regular basis? They wash up! I found an interesting description of polar bears washing during and after feeding, by a young Ian Stirling in one of his earliest published polar bear papers (Stirling 1974). At the time, he was observing polar bears on southwest Devon Island (74°43′ N; 91°10′ W, see Fig. 2 below) between 24 July and 8 August 1973. 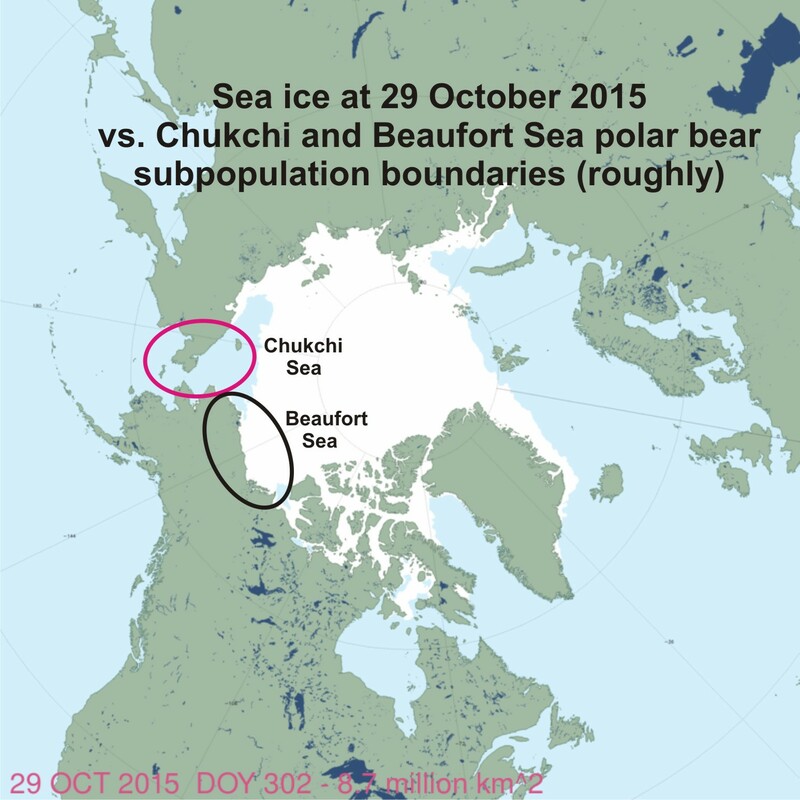 Even today, there’s ice for hunting seals in mid-to-late-summer in that part of Canada (Fig. 3). 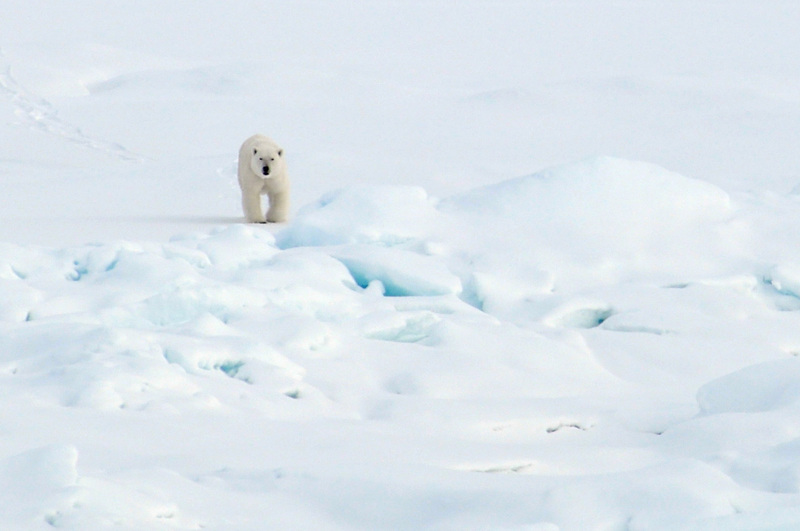 Comments Off on Eat, wash up, repeat; eat, wash up, repeat…polar bears do it too!